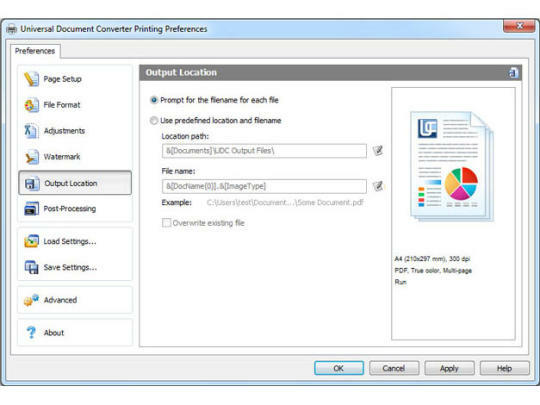 Universal Document Converter Free Download setup in single direct link. 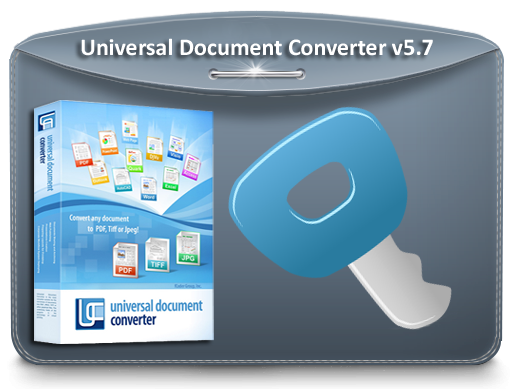 Convert any document to any other format with free universal document converter. 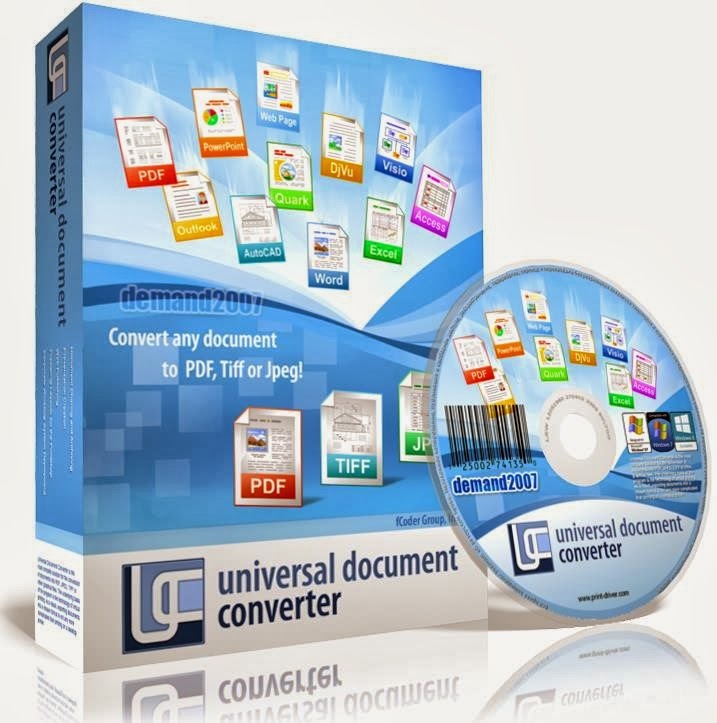 Universal Document Converter is a tool which is used for converting your word documents into PDF format or any of the image files like JPEG, GIF, TIFF and PNG etc. Since the tool has arrived in the arena conversion of documents and drawings which once was considered very complicated, now looks like a piece of cake. 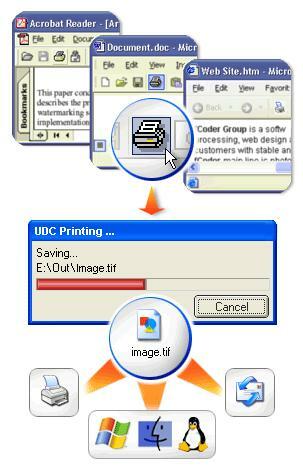 Universal Document Converter is based on virtual printing technology. Gracias to this technology that conversion of Word documents, PowerPoint presentations and Excel Worksheets is now been made simple. 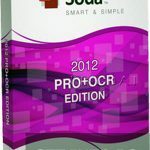 The tool installs its own toolbar to Word, PowerPoint and Excel with this toolbar conversion process has become very simple and rapid with just two clicks of mouse away. 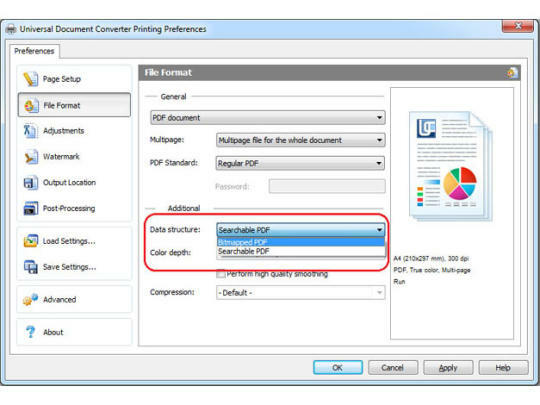 One of the striking feature of Universal Document Converter is that it converts multiple documents into only one PDF file which has more than one pages. It can also be used as a network printer. On a conclusive note we can say that Universal Document Converter is a great tool which can be used for conversion of documents, presentations and worksheets into image formats and makes life easy for you. 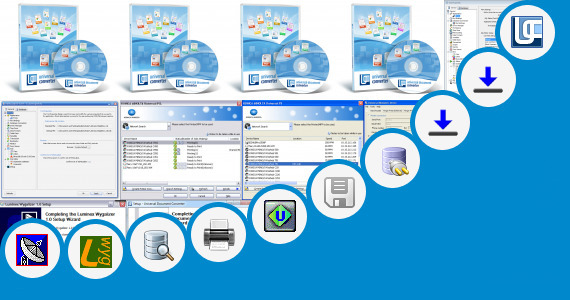 Listed below are some of the features which you will experience after Universal Document Converter free download. Before you start Universal Document Converter free download, make sure your system meets the minimum system requirements. Click on below button to start Universal Document Converter free download. 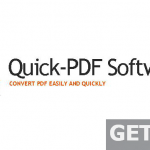 This is complete offline installer and full standalone setup for Universal Document Converter. This will work for both 32 Bit and 64 Bit operating systems.